Although recognised as the ultimate driving machines, some BMW’s are known for their high oil consumption. Shlomi and the team at K & G Automotive have discovered, through fault-finding a variety of vehicles referred from other workshops, that this is a particular characteristic of BMW models manufactured between 2002-2011 that are fitted with N42 and N46 engines. To assist our motorists, we look into some general pointers concerning keeping on top of your vehicle’s oil levels and some possible causes of high oil consumption. 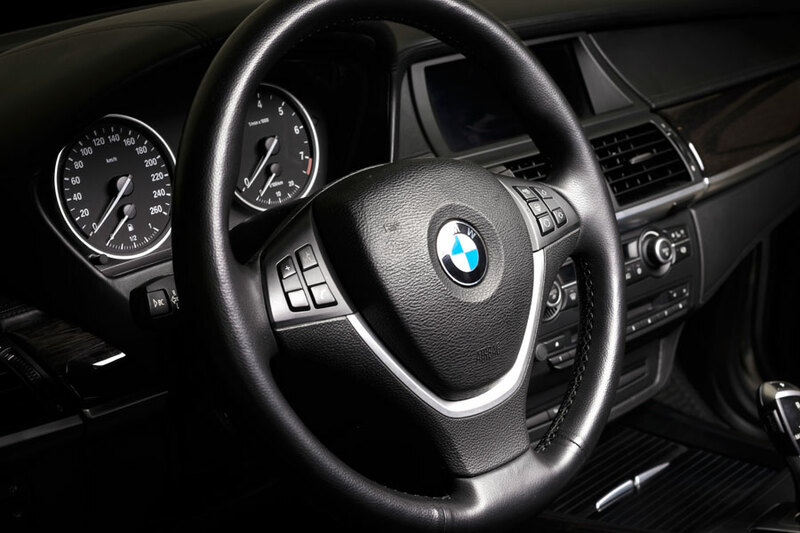 We will then discover why particular BMW’s are prone to this level of high oil consumption and reveal how Shlomi and the team at K&G Automotive can resolve this issue for you. Shlomi and his team encourage you to check your oil levels every time you refuel, by examining your dashboard’s instrument cluster. Also, consult your Owner’s Manual for your dealerships’ guidance on recommended oil checks to ensure your car’s engine oil is at the optimum level and that oil function isn’t impaired. However, while you may be on top of your oil checks, having to regularly top up your oil levels may be an indication that there is a problem with your vehicle. Sometimes a problem persists that requires further investigation. 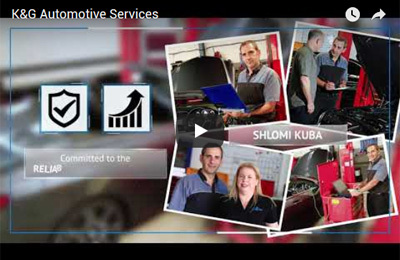 At K&G Automotive, Shlomi and the team can look up your car on their system and tell you about known problems for your specific make and model. After finding no sign of oil leaks, (including from any repaired oil leaks) workshops regularly sent problem BMW vehicles to Shlomi and his team in an attempt to diagnose why certain customers had experienced almost complete oil consumption after just a few thousand kilometres of driving. K&G Automotive undertook tests to determine why these BMWs, which were predominantly manufactured between 2002-2011 and contained N42 and N46 engines,experienced such high oil consumption. From their specialist automotive checks they discovered that it was a fault relating to valve stem seals that had progressively dried out over the years and had caused the engine to consume more oil than normal. Shlomi and the team found that they could successfully address this oil consumption issue by removing and reconditioning the cylinder head and resetting all the adaptation data. What does your car’s cylinder head do? The cylinder head is the heart of the engine and is where the majority of the action that is required to run your engine occurs. The passages that form the cylinder head allow air and fuel to flow inside the cylinder, while enabling the exhaust gases to flow out. Rest assured that as fast, reliable and responsive European car experts with unique automotive engineering capabilities, Shlomi and the team are completely aware of this common oil consumption problem for BMW models and therefore know how to address it timely and successfully with minimal disruption. They have the unique European car expertise, the strong standard of craftsmanship, along with the special tools to complete this highly skilled job successfully, which most conventional workshops don’t have. For example, Shlomi and the team use the highly comprehensive and advanced automotive Auto logic diagnostic tool to detect your car’s issues and to undertake routine tests and timely service resets, for complete satisfaction and assurance. The genuine standard of quality craftsmanship and personalised customer care you will receive from Shlomi and his honest team of expert mechanics, who are all fully trained in European vehicles, ensures that K&G Automotive will have your BMW up and running as quickly, smoothly and safely as possible. As a guide, it will take three to four days to complete the process of reconditioning your BMW’s cylinder head. However, with K & G Automotive’s modern European courtesy vehicles (that are provided free of charge) you won’t feel inconvenienced without a vehicle for this duration. Talk to Shlomi and his trustworthy team of mechanics from K&G Automotive directly on 07 3341 2008 about your vehicle repair or service today.